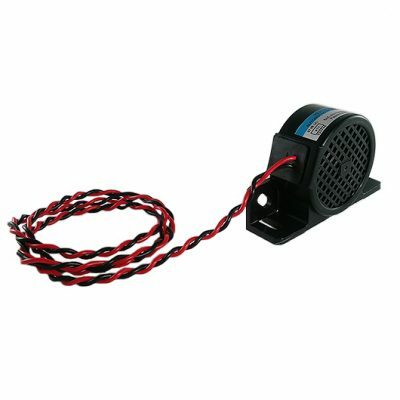 The Defender remote siren amplifier has been redesigned with a new look and added functionality! 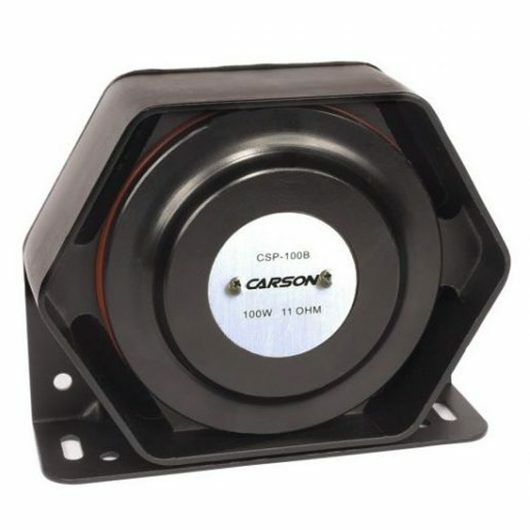 The improved Defender combines the same simple operation, reliable performance and full-featured siren options as the original, but in a more compact amplifier. We added a video below to demonstrate the tones and show this siren controlled by our favorite switch panel by Whelen the PCC8R. If you like we can pre-program your purchase before we send to you. 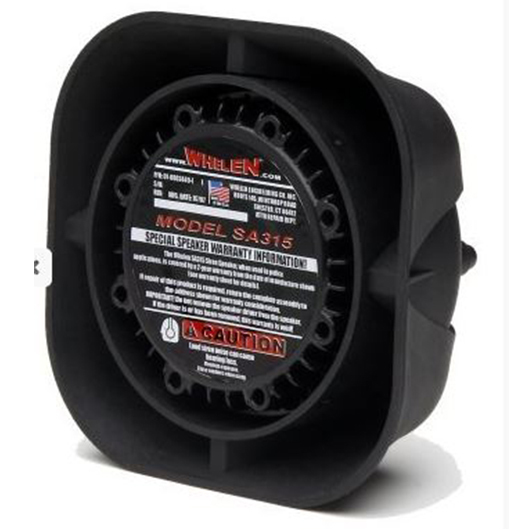 The siren is also programmable as a single button to control all aspects so we have included a video of the for you as well in the white Jeep below. 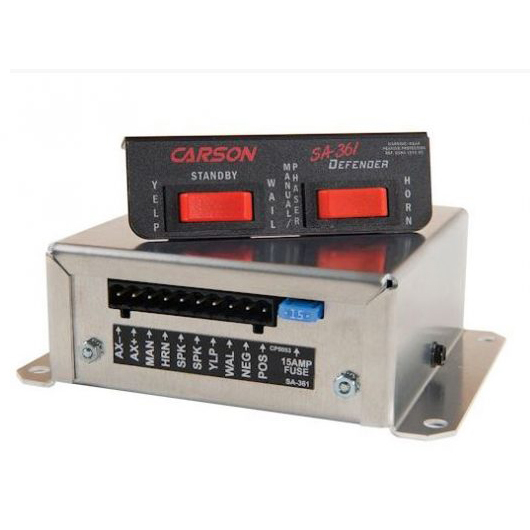 The Carson Volunteer Remote Siren is expertly designed for the volunteer firefighter. 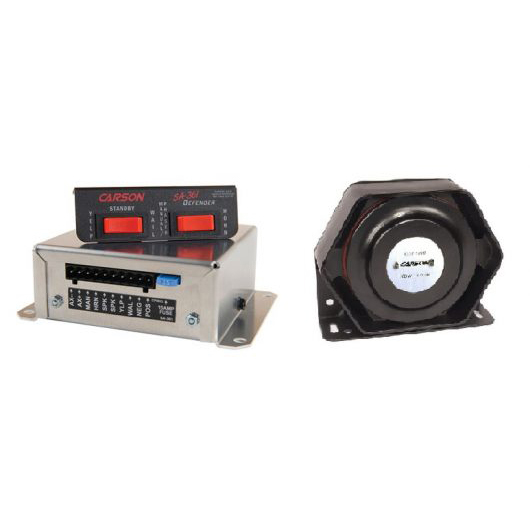 The compact 100-watt siren offers versatility with 20 total light control amps as well as flexible placement of the remote switch panel and amplifier. 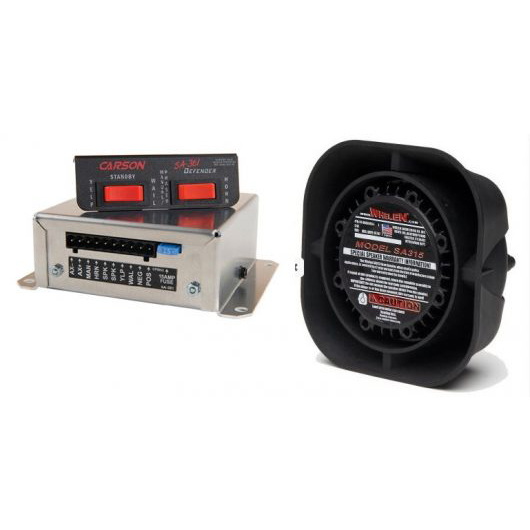 The remote switch panel features two individual 3-position rocker switches for ease of control and selection between wail, yelp, manual or mechanical tones and includes an optional European HiLo/Two Tone siren tone. 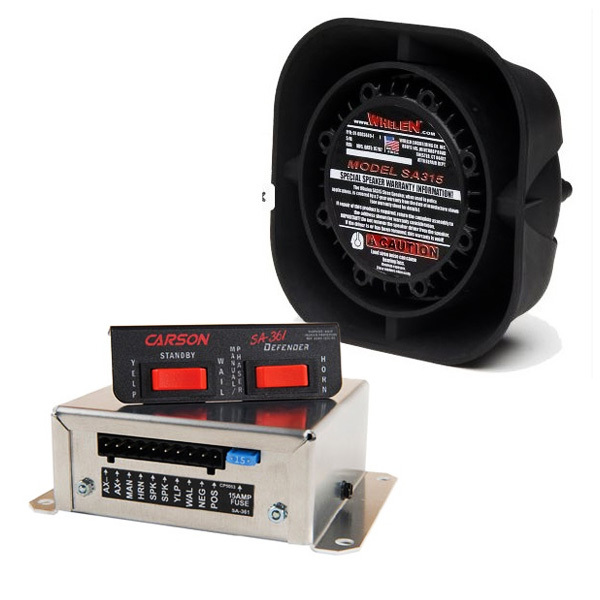 The siren also features and LED backlit display and a Horn Ring Cycler (HRC2) for hands free siren tone control.